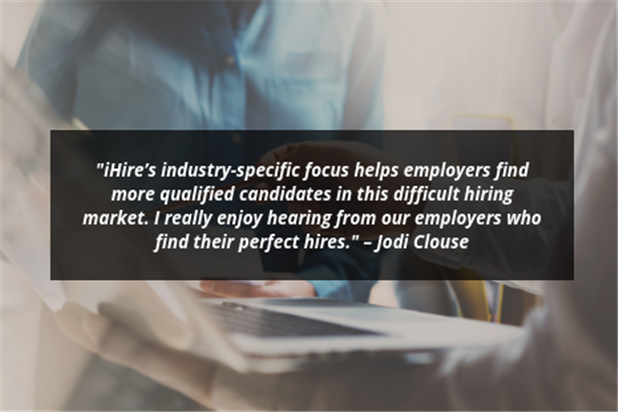 Learn more about Jodi Clouse, one of iHire's dedicated and knowledgeable Account Executives ready to help you find the right hires for your team! 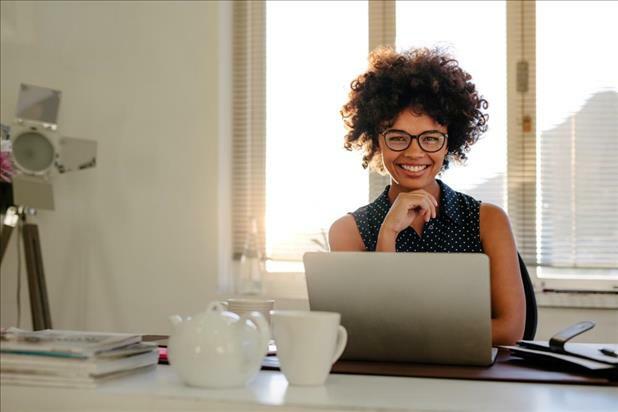 Checking candidate references doesn’t have to be daunting with these tips for calling references and creating a reference check policy. 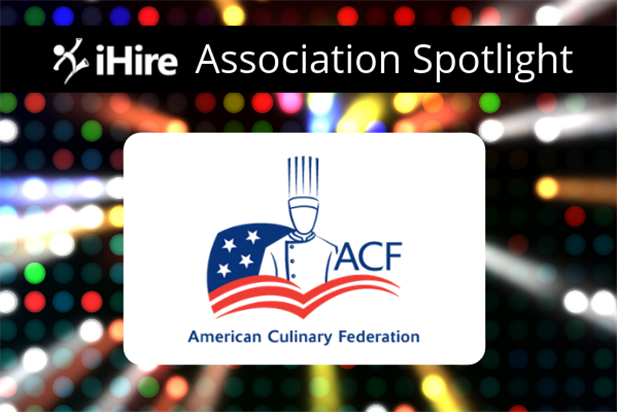 We’re excited to shine the spotlight on the American Culinary Federation! Learn more about this renowned organization for culinary professionals of all specialties and experience levels. 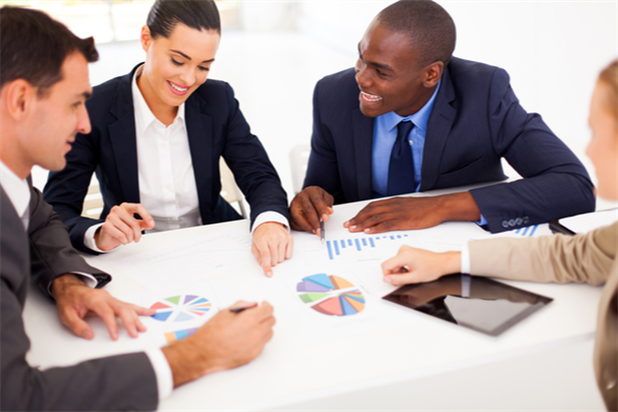 Learn how to hire the right person with our infographic covering the best hiring practices. 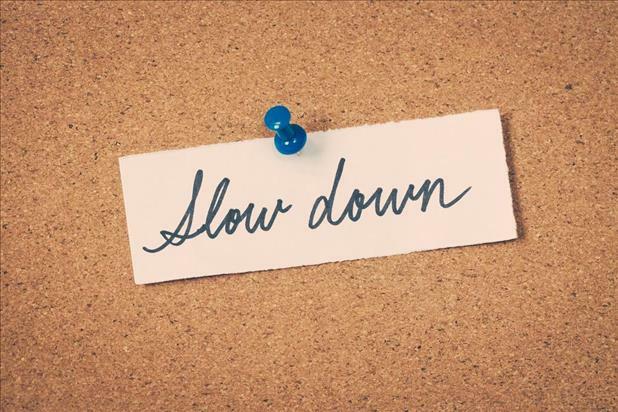 These tips will help you hire slow so you can make the best hire. Not Sure How to Write a Cover Letter? Use iHire’s Cover Letter Generator! Learning how to write a cover letter that is tailored for a specific job opportunity can be difficult. iHire’s Cover Letter Generator makes it easy!